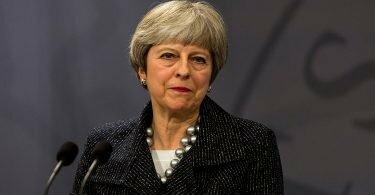 The UK Treasury has published another set of estimates of the impact of Brexit on the UK economy, claiming that in a ‘no deal’ scenario, UK GDP will be around 8% lower in the long term than it would have been if the UK remained in the EU. If this looks to the casual observer like a big number, that is because it is. But can it be taken seriously? Simply put, no. It is a figure that fails to pass the most elementary ‘sniff test’. Below we show just how silly this projection is with reference to the UK’s experience in the Great Depression of the 1930s. A huge demand shock to exports: world trade volume fell by 30% from 1929-32. UK export volume fell 40% from 1929-32. A huge rise in trade costs: protectionist actions drove up the average world tariff by seven percentage points from 1929-31 to over 20% (this would have applied to around half of UK exports at the time). This understates the degree of protectionism because many countries brought in import quotas and restricted access to foreign currency (to buy imports with) too. 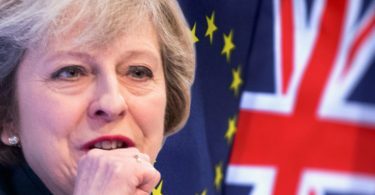 A bad policy response: the UK authorities initially reacted to the slump by tightening fiscal policy and raising interest rates. Real interest rates (interest rates minus inflation) rose from 5% in 1928 to an eye-watering 10% by 1931. The results are visible in Chart 1. If you compare actual UK GDP in 1938 with the projected values using these growth rates, you can get an estimate of what the long-term effect of the depression was on UK GDP. If we assume UK growth would have been 2.9% per year from 1929-38, then UK actual GDP in 1938 was around 8% below the ‘projected’ level. If we instead assume UK growth would have been 2.2% per year in a ‘no depression’ world, then actual UK GDP in 1938 was around 3% below the ‘projected’ level. 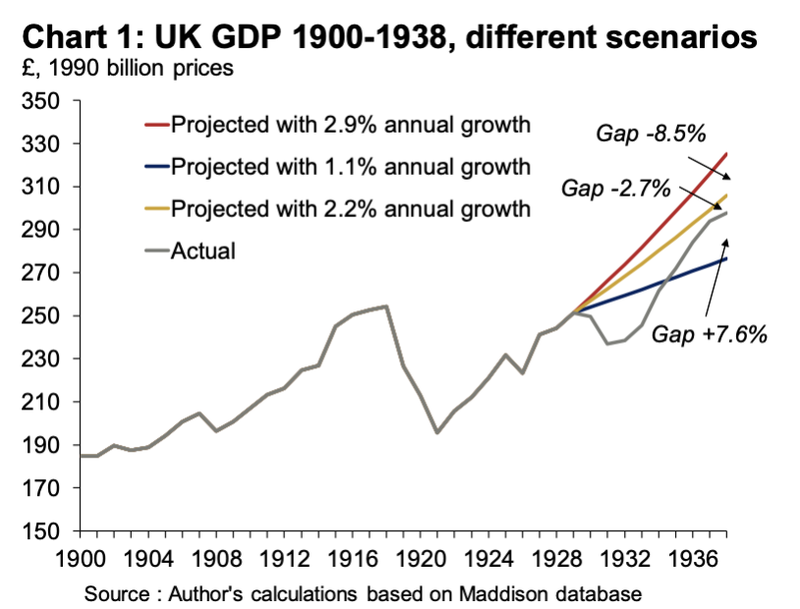 Finally, if we assume UK growth would have been 1.1% per year in 1929-38 without the depression then actual UK GDP growth was actually about 8% higher than the projected level (see Chart 2). So, in the first scenario we get a similar negative effect on UK GDP as the Treasury is now forecasting for a no deal Brexit. But this scenario used a very unrealistic estimate of what UK GDP growth would have looked like in the 1930s without the depression – the 1922-29 period was not only a global boom period but also saw the UK recovering from a deep recession after World War 1. The middle scenario, which yields a 3% long-term GDP loss by 1938, is far more realistic. Moreover, the scale of the economic shock suffered by the UK in the 1930s was much bigger than any plausible Brexit-related shock could be. The depression tariff shock alone was double the equivalent shock the UK would suffer from moving to trading with the EU on WTO terms. 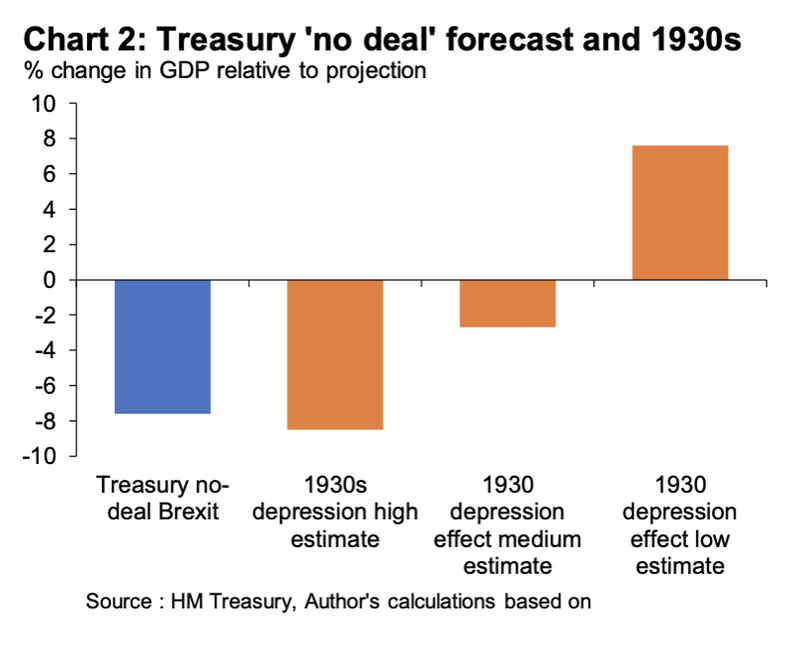 So, the Treasury’s 8% GDP loss for a ‘no deal’ Brexit is equivalent to the worst estimate you can make for long-term UK GDP losses after the worst financial and economic shock of the last century, and more than double more realistic estimates of the long-term GDP loss the UK suffered in the 1930s. It is very silly indeed. 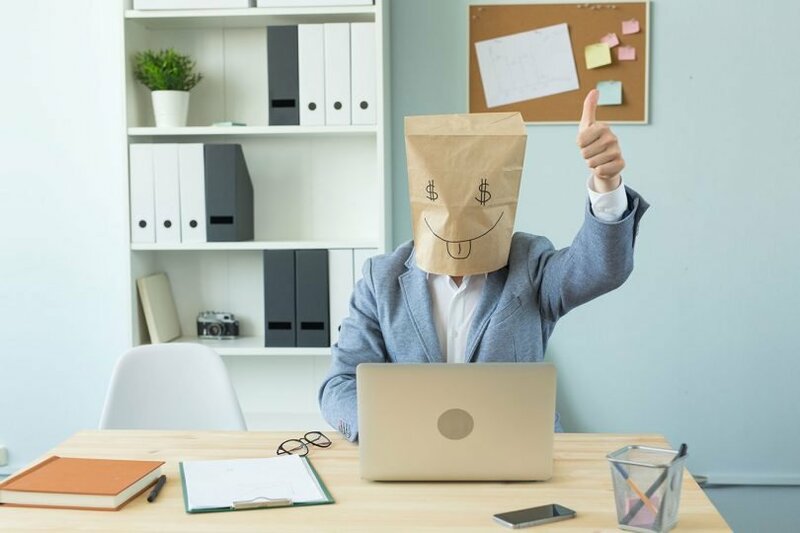 Many will think that it is worse than silly: that it is a deliberate attempt to mislead and alarm.